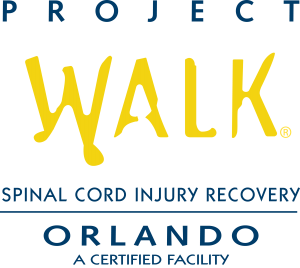 Partners in Healthcare works closely with Project Walk Orlando, whose mission is to provide those living with a spinal cord injury the opportunity to achieve their greatest recovery potential. For more information about Project Walk Orlando, visit their website. 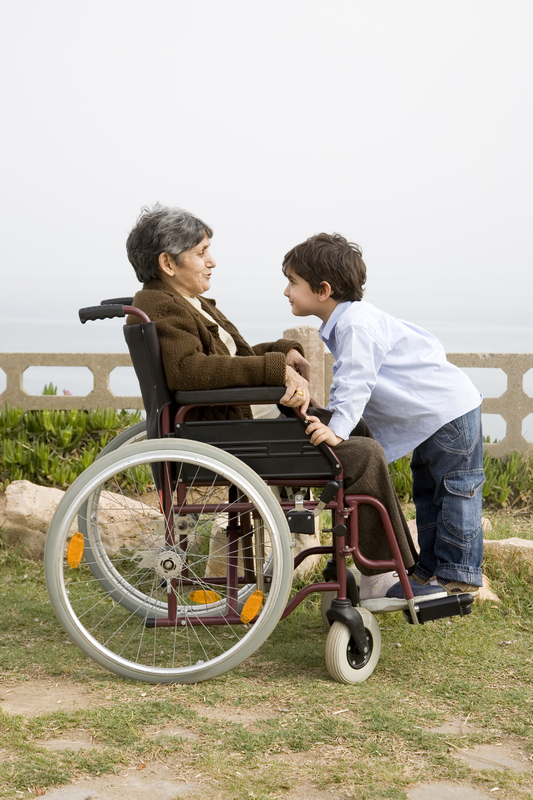 To learn more about our spinal cord injury in-home care services, contact Partners in Healthcare today.